On November 20, 2014 President Obama announced new immigration reforms that would shift prosecutorial discretion to over 4 million individuals living in the United States currently. The president’s reforms would offer expanded Differed Action for Childhood Arrivals (DACA) and created a new category for parents of US citizen children, Differed Action for Parental Accountability (DAPA). The USCIS will not begin taking applications for DAPA until 180 days after the President’s announcement. DACA and DAPA offers applicants differed action and legal work authorization. Differed action provides applicants temporary relief from removal but does not does not confer legal status. If an individual has entered the country without inspection, and wants to gain legal status as a beneficiary of their spouse, parent or child, they must file an I-601a (Application for Provisional Unlawful Presence Waiver) to avoid the statutory bar they would have incurred due to their unlawful presence.2 The waiver would allow the applicant to stay in the United States during the administrative processing, which is usually a 6 month period. 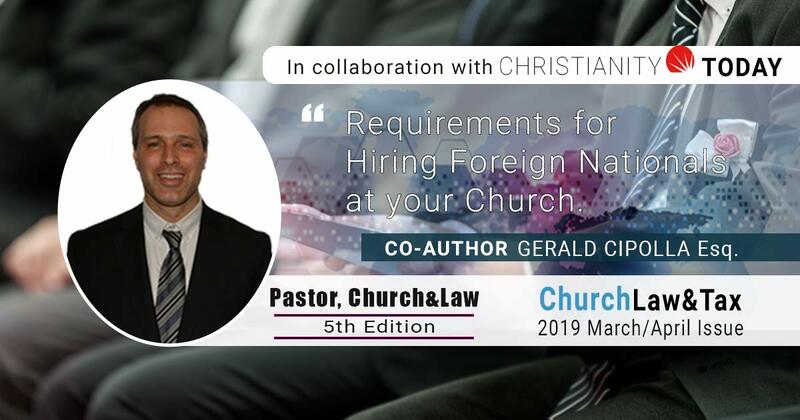 The only amount of time the applicant would have to spend outside the country would be for the interview at the consulate, a significantly shorter period. However, the applicant must be able to demonstrate that their spouse or child would suffer “extreme hardship,” as a result of their prolonged separation. “Extreme hardship” is vaguely defined, but the applicant must demonstrate that their relocation would cause it to their qualifying relative. Many factors are considered in determining cases of extreme hardship including, health/medical considerations, education, personal considerations and the applicant’s country of origin. As for many waivers, receiving an I-601a is not guaranteed. However, simultaneously applying for DAPA can mitigate these risks. In the case the application is not approved, the applicant can stay in the United States without risk of deportation, providing they are not an enforcement priority. DAPA also provides work benefits during the 6 month period of administrative processing, offsetting some of difficulties associated without living without status. It behooves the applicant to apply for DAPA benefits while also filing for I-130.